Established in 1985 - R D Owen Equine Clinic has a team of vets provides first opinion and referral veterinary care across North Wales, Anglesey, Wirral and Cheshire. 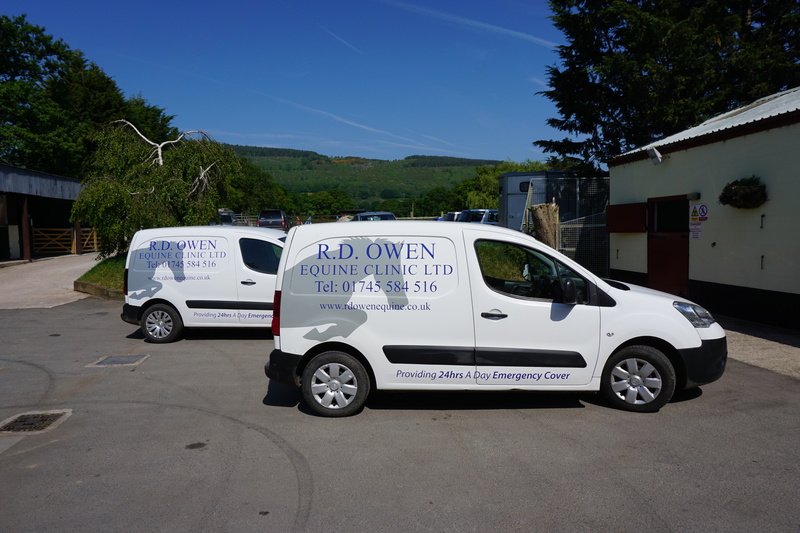 R D Owen Equine Clinic was established in 1985 by Richard Owen and is based just outside St Asaph, North Wales. The practice has a team of 3 vets and provides first opinion and referral veterinary care for horses ponies and donkeys across North Wales, Anglesey, Wirral and Cheshire. We have fully equipped surgical and diagnostic facilities including video endoscope, digital radiography, video arthroscopy, portable ultrasound scanners, stocks and artificial insemination equipment.